Wray Bros understands the importance of corporate responsibility that is why we are proactive in complying with, and exceeding in, our role as a responsible business. Our basic standards of conduct dictate that we must maintain honesty, integrity and openness at the heart of our business and our practices ensure that these ideals are fully met. We are aware that we have a number of stakeholders which include, but are not exclusive to: employees, customers, suppliers, contractors, business partners and the local community. All of whom, we have social, financial and environmental responsibilities towards. Wray Bros is committed to paying all our full-time and part-time staff the living wage and do not use 0 hours contracts. We comply with all equality and diversity regulations with regards to recruiting personnel and we maintain a safe and healthy working environment for all of our staff. The people who purchase our products are always given value for money and high quality service and products. We act in accordance with fair business, marketing and advertising practices and take all reasonable steps to ensure the safety of our services and to not make representations or omissions nor engage in any other practices that are deceptive, misleading, fraudulent or unfair. We respect customer privacy and provide protection for personal data in accordance with the relevant local law. 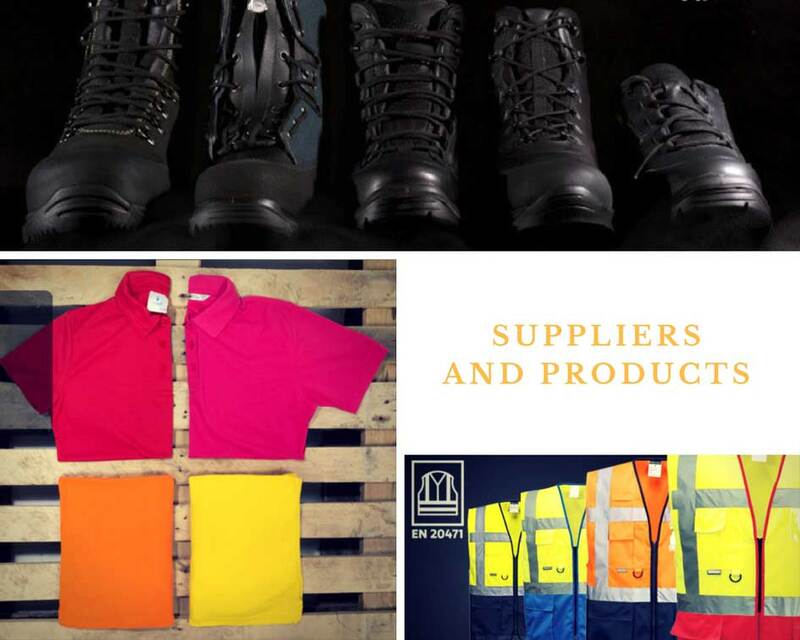 All garments supplied by Portwest are manufactured to the best ethical, social, health and safety standards. Harry Hughes, Portwest Managing Director. We have a range of products that minimize their effect on the environment, through raw material, recycled packaging, fossil fuels, energy consumption and waste management. 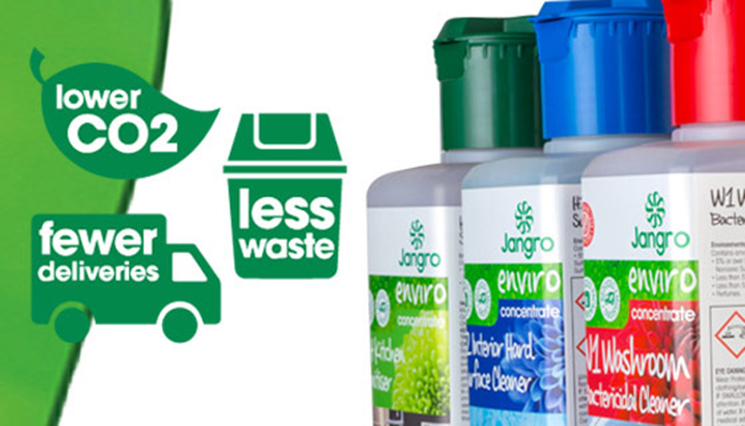 The cardboard boxes we use are made from recyclable material and the products we sell, such as our Jangro 100% HDP Number 2 plastic bottle, which can be reused time and time again, unlike cheaper products which may have metal springs and therefore have to go to landfill after usage. We adhere to the Environmental Management System ISO 14001 and Quality Management System ISO 9001. We support local charity Little Sisters Of The Poor which cares for elderly residents of all faiths and Wray Bros is proactive in incorporating charity into our business. 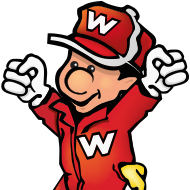 All the profits from our Willy Wiper mascot go directly to the Princes Trust charitable organisation and similarly a percentage of the sales for specified Jangro products also go to the McMillan cancer charity. We work with the Fairbridge Centre which helps young people start work and Graham Wray is a member of Dream High, a local initiative which offers free advice to local start-up businesses. We donate stock like toilet rolls and washing up liquid to Sefton Foodbank once a month. Our accounting and supporting documents accurately describe and reflect the nature of the underlying transactions. No undisclosed or unrecorded account, fund or asset will be established or maintained and will not facilitate, support, tolerate or condone any form of money laundering. Wray Bros owns an enterprise centre and offers reduced rent rates for local organisations that support 16-18 year olds gain vocational training and another organisation that prepares 16-18 years olds for a life in the Army. Similarly, we actively seek to employ young people on apprenticeship schemes. We also take a big interest in education and have been proud sponsors of the Educate Awards for the last two years.